If you're a mom, it is almost a given that a huge portion of your time is spent loading, unloading and folding laundry. For such little people, they sure can dirty a lot of stuff fast. I have two kids, but on laundry day you'd think I have half a dozen. How in the world do they go through so many clothes? When you count in their individual vice... my little one like to wear a certain outfit she got for her birthday on a certain day, sometimes a couple times a week. I can list so many of those mid-week emergency loads, not to blame the kids only... I have them too, more than I'd like to admit. 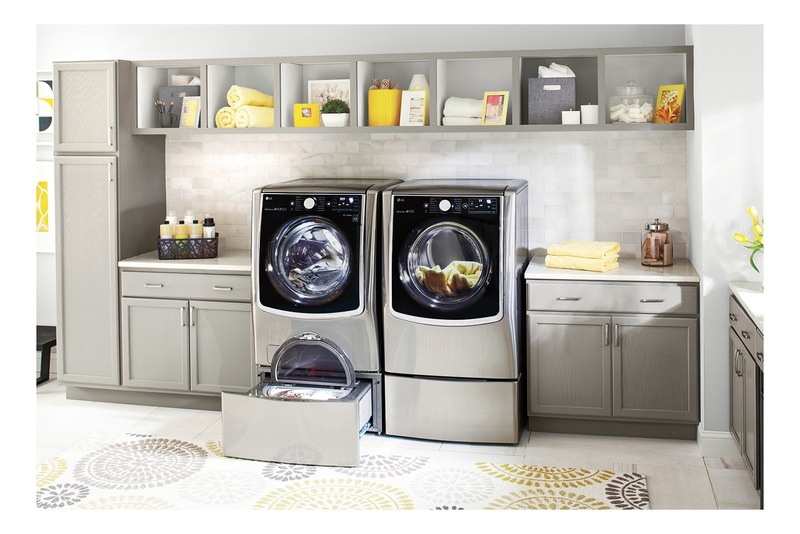 This is why this gorgeous LG Front Load Laundry is at the top on my wish list. This washer and dryer would solve all my problems. The front load is so convenient. Every single one of my load emergencies is also a load on my budget when factoring in the extra water and power. 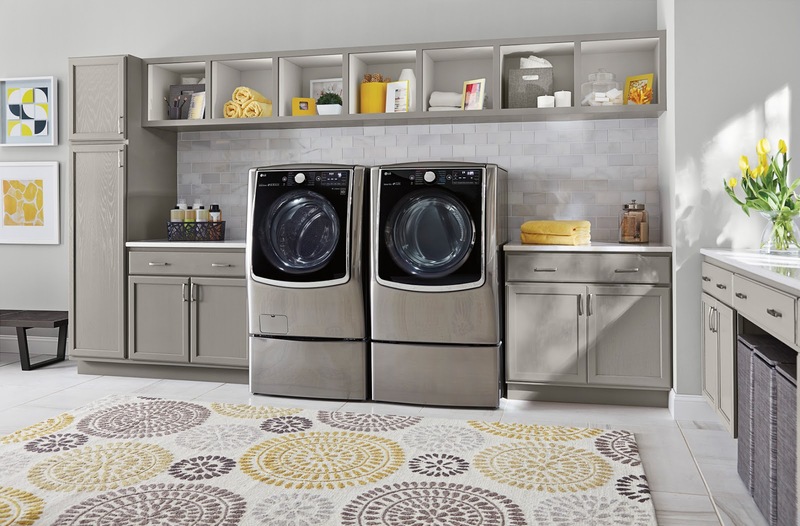 The LG Front Load Laundry swoop in like a superhero and solve all of that. 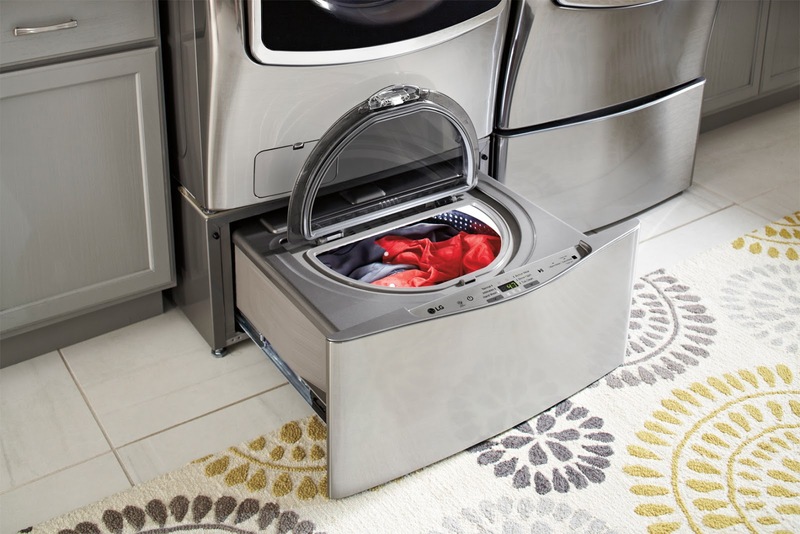 The Front Load cleaning performance is better than top load; front loaders will typically use less water and also consume less electricity, the washer also spins faster to help keep clothes drier to reduce overall drying time. It is Gentle on clothes so they last longer, it is energy efficient and helps save on utility bills. Who in the market for a new washer and dryer?